Each social media site has different character limits that restrict how much you can include in each post. When you’re crafting your posts, you need to be aware of these limits and also take into account that the optimal character count can differ from the max amount of characters possible for a particular site. Below we will go through guidelines for posting length on some of the most popular social media sites. By keeping your headline length under 70 characters, it optimizes your blog post for search engines. Also keep your keywords towards the beginning of the headline. If you need a longer headline but want to be able to post it to Twitter, make sure to keep it under 116 characters, since the link will take up 24 of the 140-character limit. 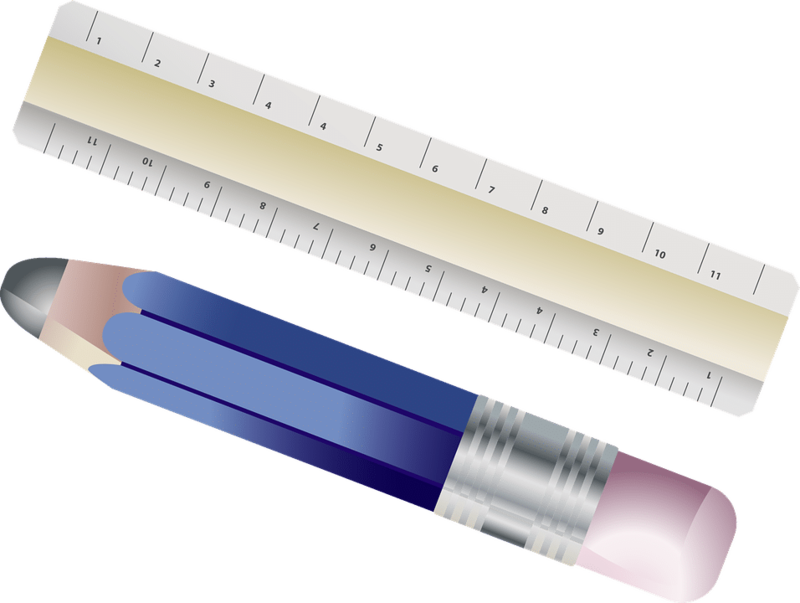 The length guide for blog posts is trickier, because it depends heavily on what kind of blog you are writing. Different topics require different amounts of explanation and description, and you should make sure that you get your point across clearly even if that results in a much shorter or longer post than is considered “ideal.” 1,600-word articles result in about a 7-minute reading time, which tends to keep people interested and sharing the most. The title tag is what is shown in a search engine result and at the top of Internet browser, and it is used to describe the topic. You don’t want your title tag to get cut off prematurely, so keep it below 70 characters in length. Interestingly, Google seems to cut off according to pixel length rather than character length, which means that the letters you use and whether or not keywords are bolded will affect the outcome. The meta description is a short description of the link that shows up on the search engine result page. Again, Google determines meta description length by pixels rather than characters, but if you keep yours under 155 characters, you should be good to go. The maximum limit for Facebook status updates is 63,206, but the ideal character length is 40. That being said, you need to use as many characters as necessary to clearly provide context for the post. If you keep your video posts relatively short, viewers are more likely to watch them completely and enjoy them rather than move on to the next post. However, this again depends on the content you are providing. Videos that are 5 minutes long or longer can work and be very popular. Videos that you post on Facebook should be compelling and engaging, and it helps for them to make sense even when muted. Tweets used to be limited to 140 characters, but are now doubled at a 280 character limit. Even better, now actions like Retweeting, including an image, video, or other link, no longer take up part of the character limit. Even so, the ideal Tweet length is still about 120-130 characters long. You can check out Twitter's guide on the subject, since it's definitely one of the more confusing sites for character limits! Links greatly increase your chance of having people view and share your content on Twitter, so be sure to include them in most of your posts. If you find that you have more to say and can’t fit it into the strict Tweet character limit, try adding words onto the images that you include in your post. Hashtags should be small (usually no longer than 11 characters) so that they can fit into other posts easily. In any given post, 1-3 hashtags are ideal. The maximum length for Twitter videos is 30 seconds, whether you import a video to the site or use Twitter’s own video recording function. LinkedIn is a more professional social site, and most of the ideal character lengths are simply “under the maximum,” depending on what you do and what you need to portray. The professional headline is a brief description of what you do and shows up under your name. If you plan to update your Twitter profile using LinkedIn, make sure to stay under the 140-character limit for status updates. Keep in mind that if your Instagram caption is longer than 3 lines, the viewer has to hit “more” to see the entire post. However, it’s not necessary to keep your post under that limit, just make sure that you frontload your post so the most important information is given without having to hit “more”. Keep the maximum limit and optimal character count in mind next time you post to your chosen social media site!